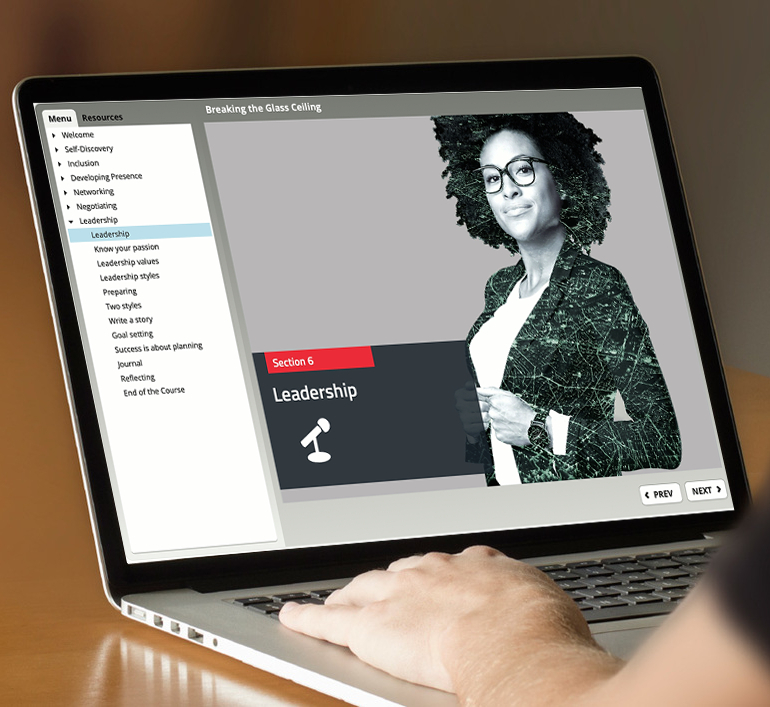 Breaking The Glass Ceiling With a focus on self-awareness, resilience and values this course is a vital tool for achieving aspirations or targets for women in senior posts and effective succession planning. A different approach to performance Common currency in HR is: “The performance appraisal is dead”. 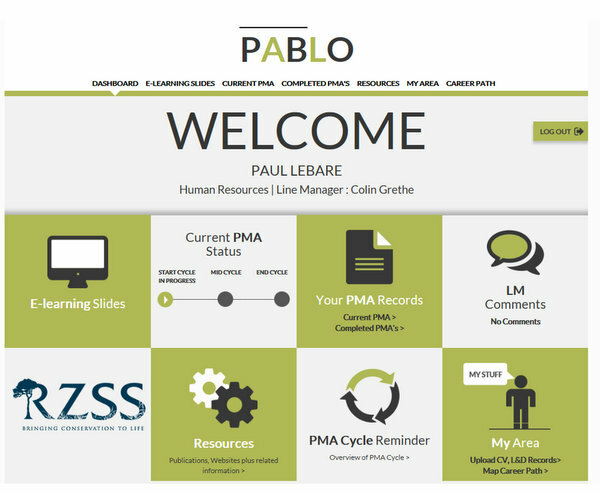 Our new online performance review tool – PABLO – jointly developed with Edinburgh Zoo, is about much more than appraisal. We think it’s time to think differently about performance.